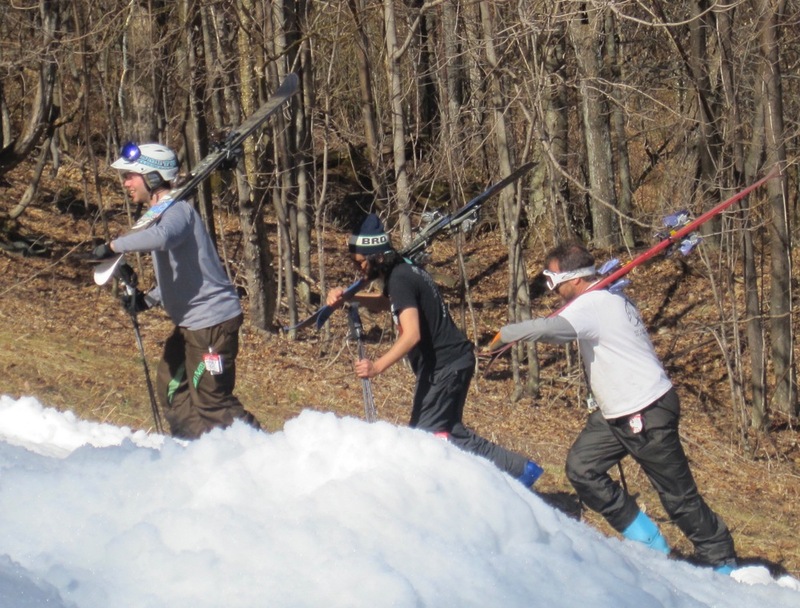 With record high temps gobbling up the snowpack in the northeast, several New York ski mountains chose to move their spring party events up to this past weekend. 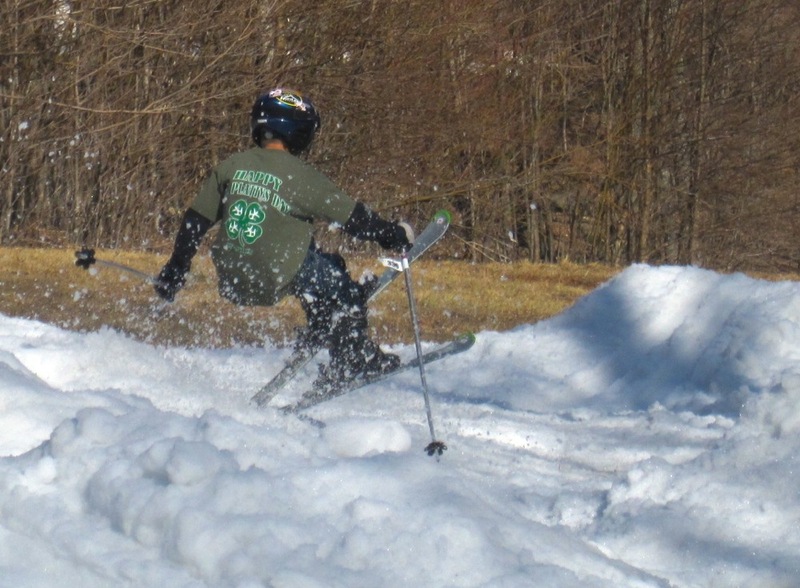 At Plattekill, the first annual Bumpin’ Blockbuster Mogul Competition was slated for St Patrick’s Day and in true Roxbury style, the event was festive family fun. We drove toward the mountains passing in and out of thick fog banks. Eventually the serene, temperature inverted morning soup relented and gave way to a day without clouds. 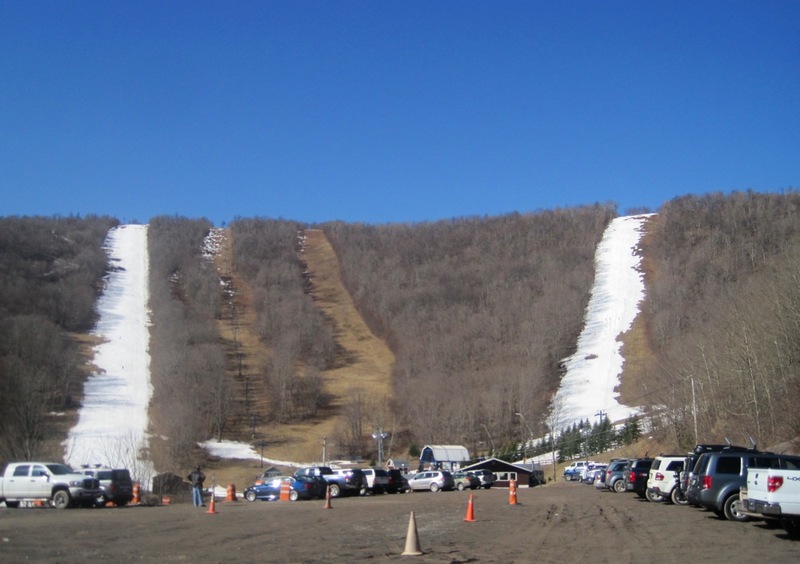 When we arrived at the mountain at 10am, the parking lot was filling up on a bluebird day. 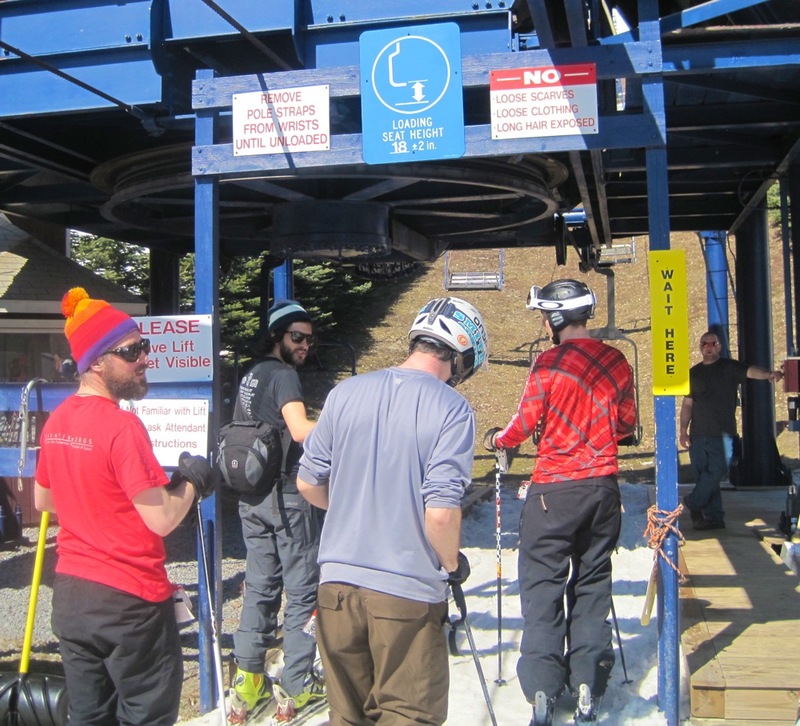 With my own season over, I came not as a skier, but as a blogger covering the mogul competition. I knew I’d have to spend at least couple hours up on Blockbuster, and with my still tender leg, I also knew I should limit myself to one climb up to the bumpfield. To kill some time in the morning, I hung out at the bottom of the triple, encouraging would be bumpers to enter the contest. At 1:30 Mogul Judge Jen Kabat and I made our way up toward the battlefield — two kickers bracketing a series of big bumps that never setup overnight. 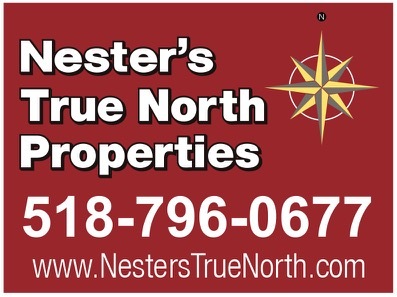 With high temps approaching sixty degrees, this was a course that could eat you up, if you weren’t all over it. It was odd to get up early on a March day, drive to the mountains and watch others ski. 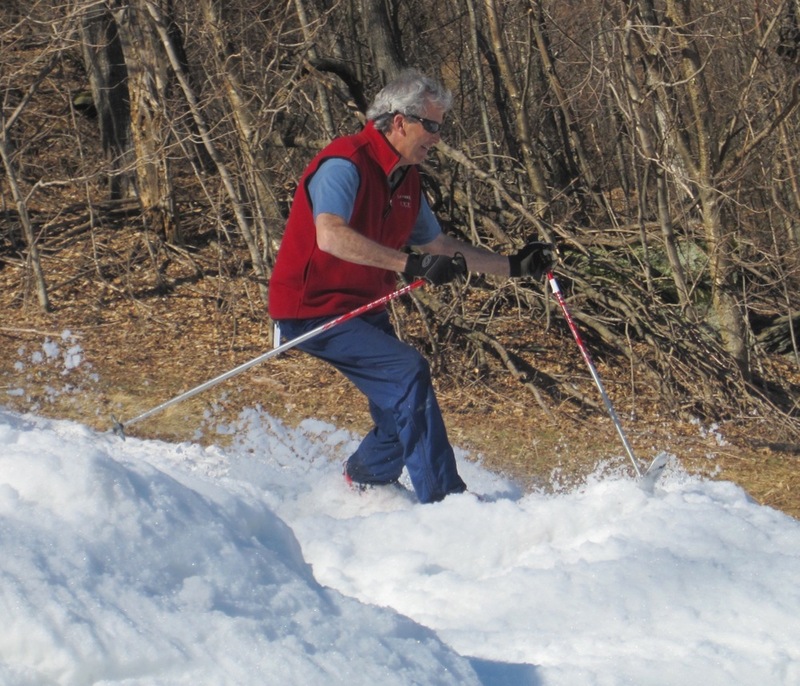 The feeling was strongest when noted Plattekill Treemeister and teleskier Sean Riley banged out a practice run before the competition started. Eventually the photo assignment helped me lose myself in the moment, and forget that my season was done. The thirty bumpers in the competition ranged in age from nine to 62 years old. Alpine, tele-skiers and a lone snowboarder competed. Spectators enjoyed fearless, aggressive skiing in all the age groups and categories. The competitors did some serious representin’ and after each had logged two runs, the judges retreated to the base lodge to tally the scores. Tbatt was the class of the field and grabbed the top prize. 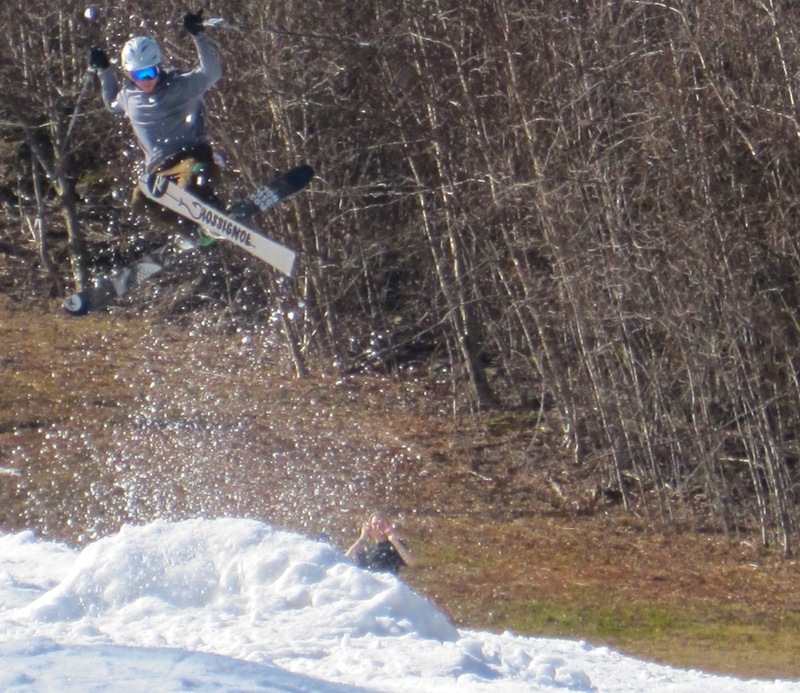 A significant number of New York mountains shut it down for the season this weekend. While some may have been able to put something together for next weekend, to passholders I spoke with, it seemed OK to finally succumb to one of the toughest seasons in recent memory. At Plattekill, the St. Platty’s Day party and first annual Bumpin’ Blockbuster Mogul Competition were an upbeat, fun way to cap it off. Great post HR and such a lovely weekend to hang with you. So sorry about the injury, but I had a blast hiking uphill and talking philosophically about skiing and stuffs. What a way to end our season. Great post Harv. Big thanks for all the props and to our awesome sponsors who donated such awesome prizes. Ski Barn and Sick Trix most notably. I never had more fun eating grass and last years leaves. What a day! Guess I should have looked a little harder for you Harv. I’ll treat you to some spiedies next year at Platty. 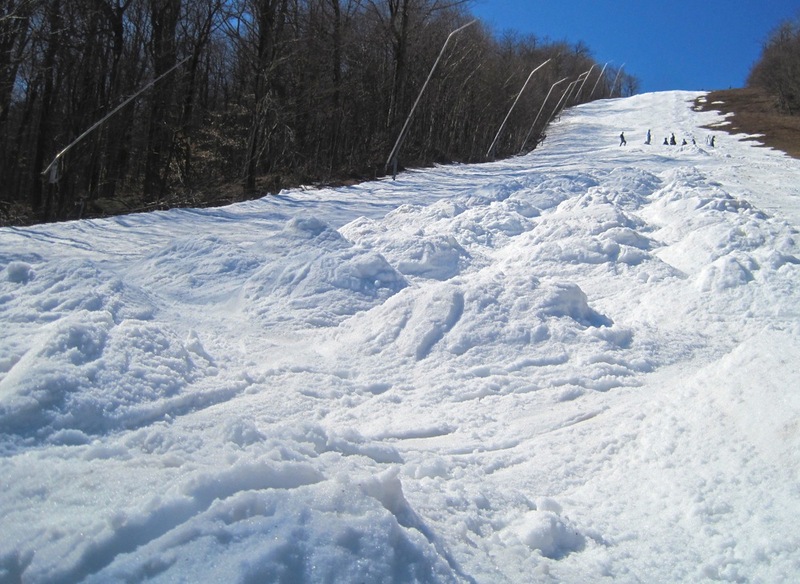 Sure provided a great late season product for a hill not known for their snow making, way to go Laz. I was there! Great ski! congratulations to all.